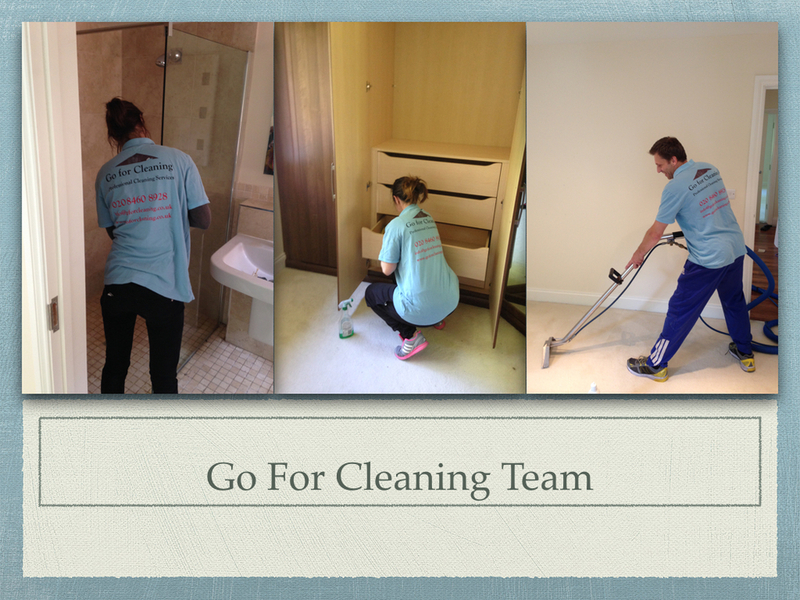 Go For Cleaning operates in Central London. This is recommended Cleaning Company to provide highest cleaning standard. Long standing reputation and responsive Cleaning Services in London. Soft flooring - carpets and rugs are preferred by many people because it brings comfort and warmth in the atmosphere, but their disadvantage is that they get dirty faster and are more difficult to clean. Therefore, we offer carpet cleaning of all types. Go For Cleaning uses professional equipment and special products that do not harm your health. We select them according to the type of flooring material and the degree of contamination. Cleaning of soft floor coverings are not seasonal and can be done throughout the year. Cleaning is carried out in stages, dependent on the type of flooring. Cleaning of carpets, upholstery and rugs is not only for their good looks but also prolongs their lives. If the carpet in your house is stained, you need to hire a carpet cleaner for your house. Just turn to Go For Cleaning LTD for professional carpet cleaners. Our staff can remove stains and refresh your carpet. Turn to us in Central London for sanitised carpets in your property. Are the kitchen and bathroom in your home filthy? You can hire a cleaner at Go For Cleaning LTD with proper equipment and products to remove the dirt. Our reliable crews will help remove the dirt and deodorise your home. The kitchen and bathroom in your flat or office will look fresh and clean. You can hire a cleaner in Central London!